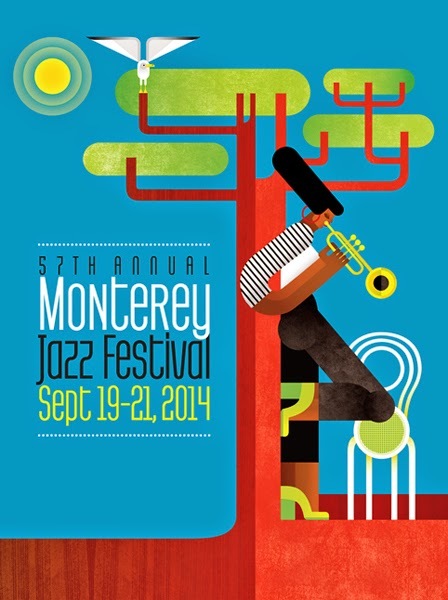 Maria did this poster for the 57th annual Monterey Jazz Festival that took place a few weeks ago in September. Maria's style was a perfect fit for the commission and the festival looked like a lot of fun! Check out the festival next year if you get the chance! Check out some more stuff from Maria on her site!! Check her out on our site too! !